High Tech Crating, Inc. provides crating, packing and shipping solutions for businesses requiring domestic and export transport of their products. High Tech Crating, Inc. is trusted by some of the world’s top companies. If your item is fragile, heavy, oversized, let us come to you! 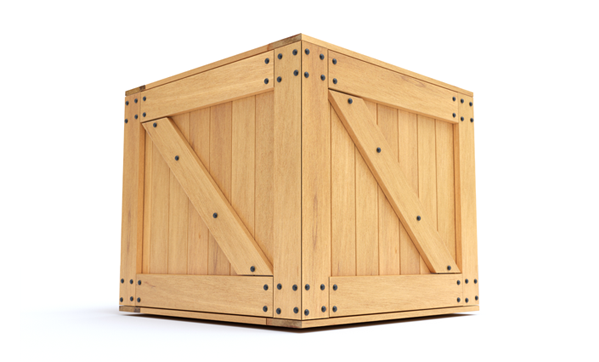 Our company offers crating on location for valuable or fragile items. High Tech Crating, Inc. provides complete relocations for your factory, whether domestic or international. We can provide long and short- term storage, inspect and inventory products, fulfill orders and handle product distribution. We provide cost-effective turnkey solutions for the safe and secure loading as a Full Container Load or a Less than Container Load. High Tech Crating offers you the convenience of door-to-door pick up and delivery service. We are experienced in loading all types of product onto custom flat racks or standard 20 ft. and 40 ft. flat racks. We provide rigging, machinery moving, crane services, factory relocation and crating services for industrial and commercial clients. WHY CHOOSE HIGH TECH CRATING, INC. Custom and cost effective solutions for your business crating needs.